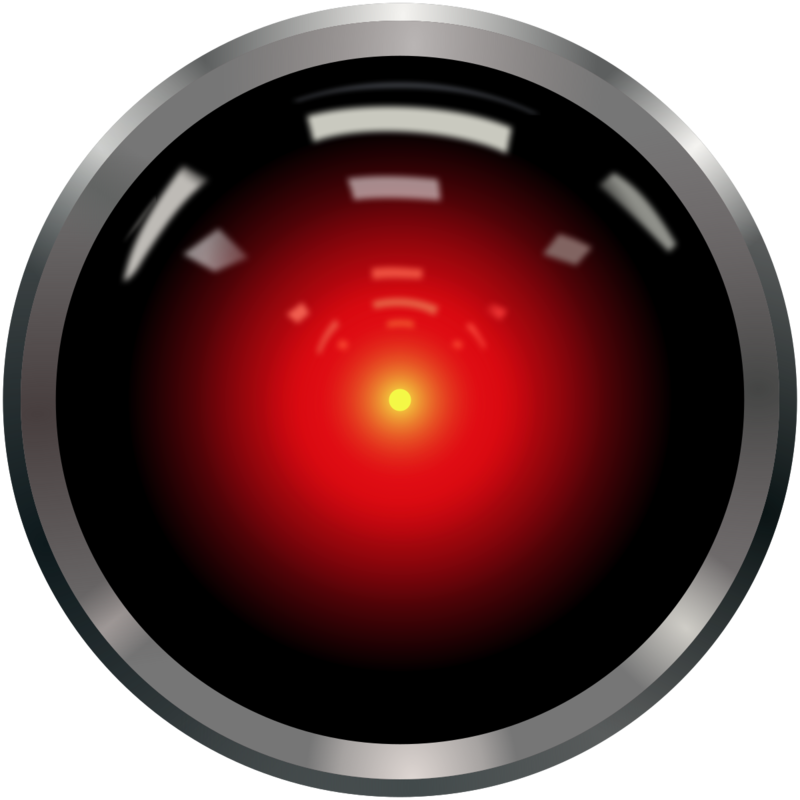 Gartner projects that over 80% of consumer interactions will be managed without a human by 2020. If that does not quite do it for you, the following may… Forbes, Business Insider, Financial Times, Venturebeat, Wall Street Journal, and TechCrunch among many others (Google shows 2.7mm results for chatbots, of which 1.2mm were added last year) have published articles/blogs about chatbots and agree on its bright future. Click here for more information and a cool infographic. According to Just-Eat’s Fernando Fanton, who was speaking to an audience at 4YFN, the start-up spin-off of Mobile World Congress in Barcelona… “one of the things we’re really excited about that we think will make a difference is voice interface. The problem of having to understand a particular way of communicating will fade away, and the experience will be as natural as going into a restaurant and asking a person, what should I eat today? We are not far away from that reality.” Read the article. If you’re remote and need Alexa for something, not to worry. 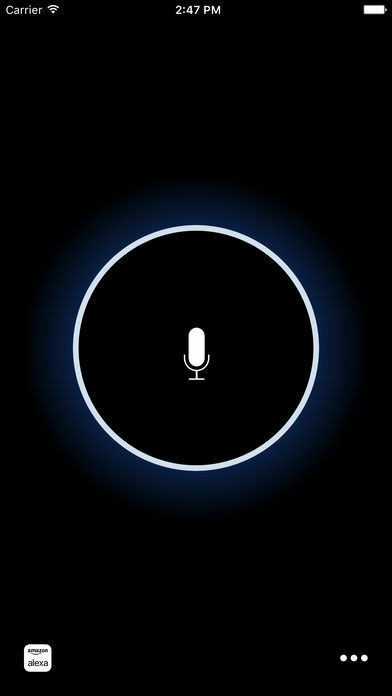 Reverb iPhone and Reverb Android allow you to interact with Alexa from anywhere. 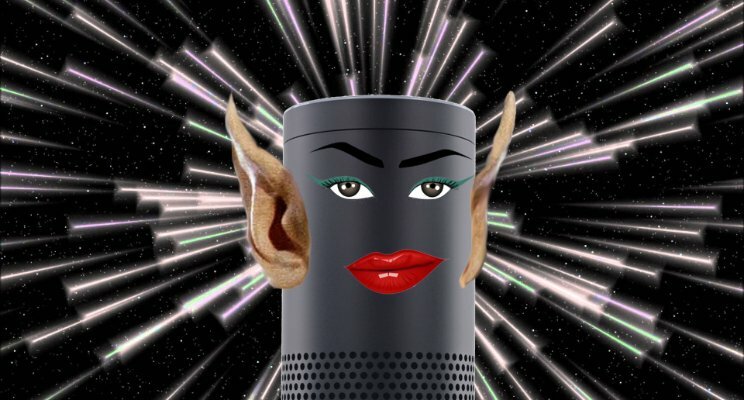 Via Reverb, Alexa answers questions, reports traffic and weather, gives info on local businesses, provides sports scores and schedules, and soon, using the Alexa Voice Service to order using Orderscape. Silicon Valley-based restaurant technology startup, Orderscape.com, has developed a best-in-class, full food ordering chatbot to launch early in Q2 to over 6,000 restaurants in the U.S. 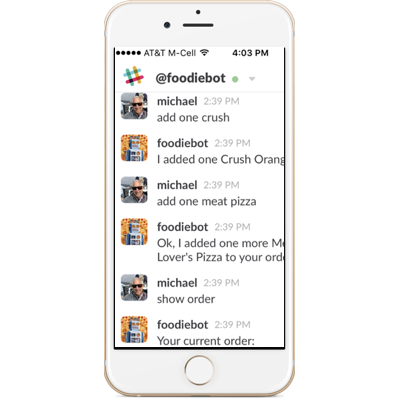 The company will initially offer restaurant clients and consumers access to Foodiebot Voice™ for Amazon Alexa followed by Foodiebot Chat™ for Facebook Messenger and other chatbot platforms. The Foodiebot portal is an entirely new sales channel that will scale to handle millions of restaurants worldwide. The launch will support more than 6,000 restaurants nationwide through a partnership with Vancouver-based MonkeyMedia Software, creator of MONKEY, the No. 1 cloud-based software for takeout, delivery and catering.